of our 2018- 19 Annual Fund. 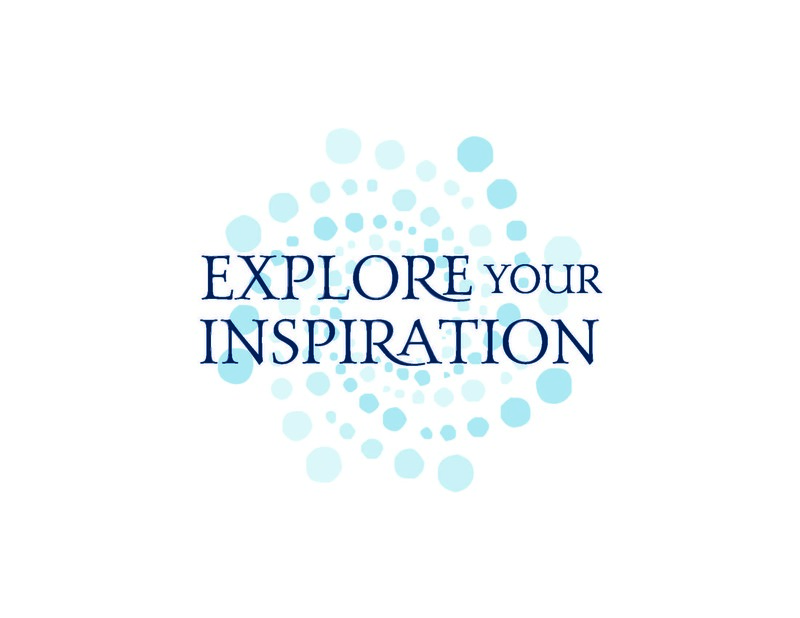 Ursuline provides students with opportunities and encouragement to try new things. Tuition does not cover the full cost of an Ursuline education. The Annual Fund helps to bridge the gap. In addition, a contribution to the Annual Fund offers those who support the school the opportunity to make a tax-deductible gift in any amount. Donations to the Annual Fund provide immediate budgetary support for programs and experiences that enrich the Ursuline education and contribute to the leadership formation of each student. From Bibles at the 6th grade Bible Blessing, to exposure to award-winning authors through our distinguished Visiting Author Series, to the latest equipment and furnishings in our re-designed Engineering classroom, your Annual Fund contributions are making a difference. keep our talented faculty and administration on the leading edge of educational trends and techniques with faculty professional development allowances. At September's Annual Fund Breakfast, current parents clearly heard the message from President Eileen Davidson: PARTICIPATION is the goal! Whether you are able to give a little or a lot, every gift is valued. Smaller donations can lead to large gifts from charitable foundations. 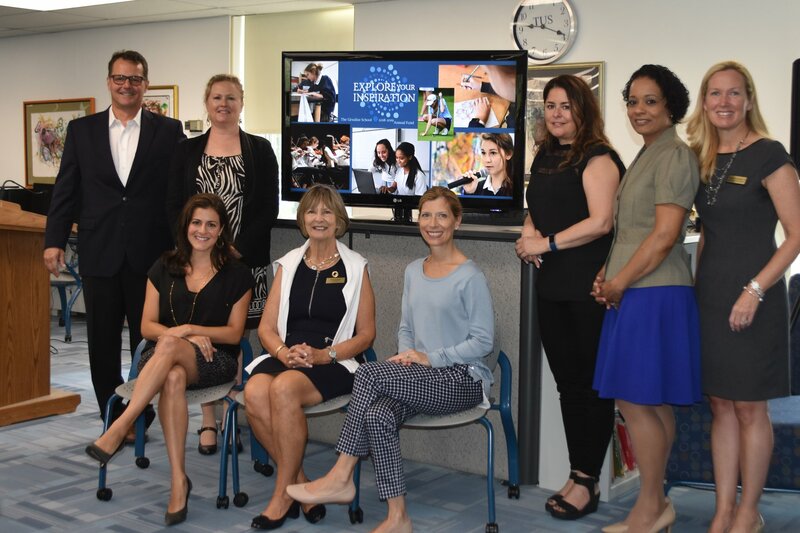 This year’s Annual Fund Class Parent Representatives are pictured here with Eileen Davidson and Cathy Fay McCarthy '84, Director of Philanthropy. Your Annual Fund gift may be made online by clicking HERE. We deeply appreciate your support of students at The Ursuline School.